Everyone has an idea for an app or a website, but only few know how to bring those ideas to fruition. Full Stack web development refers to the complete creation of all facets of an app or website, from front end to back end, to databasing, debugging, and testing. In short, being a Full Stack developer can be incredibly lucrative, although getting there can be tough considering the diverse amount of education you must receive. 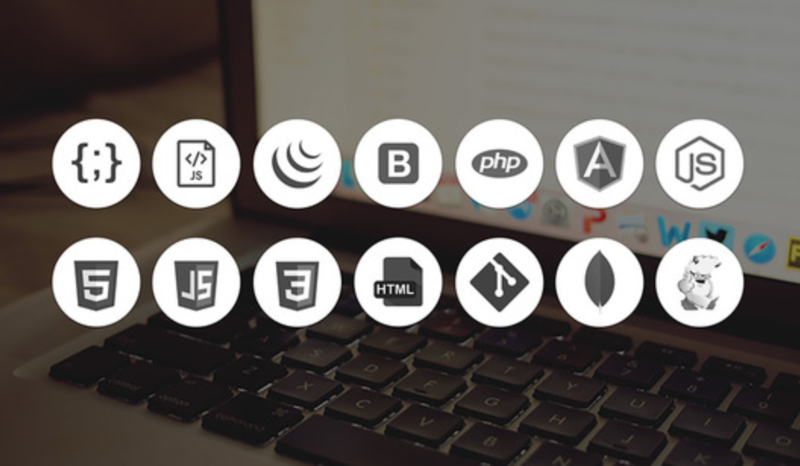 Covering all aspects of the development cycle, this immersive bundle will teach you all the tools and techniques needed to become a Full Stack developer, allowing you greater freedom on your own projects, while increasing your market value as a developer.